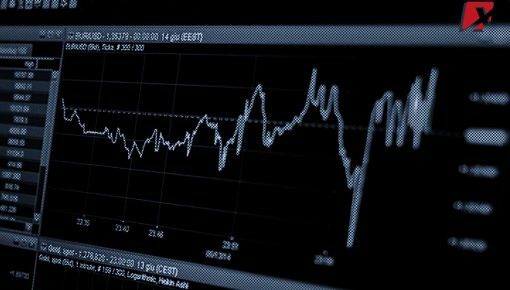 Last year saw a major downturn in the digital currency rates. With 80 percent fall in Bitcoin’s prices and over 90 percent drop in other cryptocurrencies against the U.S. Dollars. Yet the executives in the crypto sphere still show positivity. 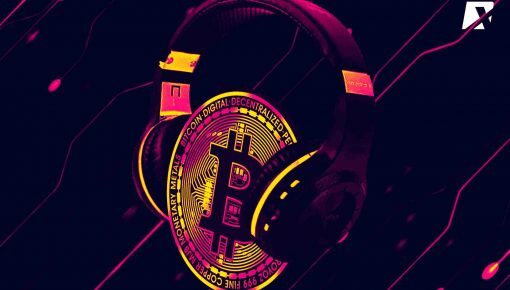 They are rather looking at the challenges posed by the bear market as an opportunity that is allowing them to reconstruct the foundations of the digital currencies, the related assets, and tokens. Looking at the positive aspects of the challenge is surely the way up to success. 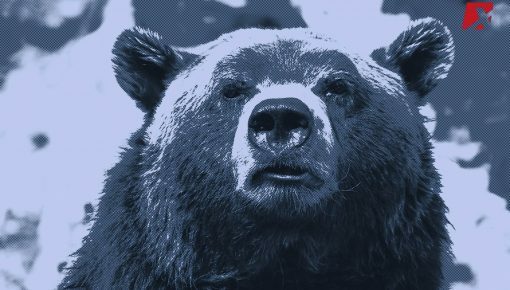 But what are the positive sides of the Bear market tendency that has been prominent in the crypto sphere since recent times? In 2017, almost all of the blockchain based projects that revolved around coming up with protocols and decentralization apps (dApps) conducted either the ICOs, i.e., initial Coin offerings or token sales. The worth of such blockchain based companies and start-ups have been dependent on how well these tokens traded. 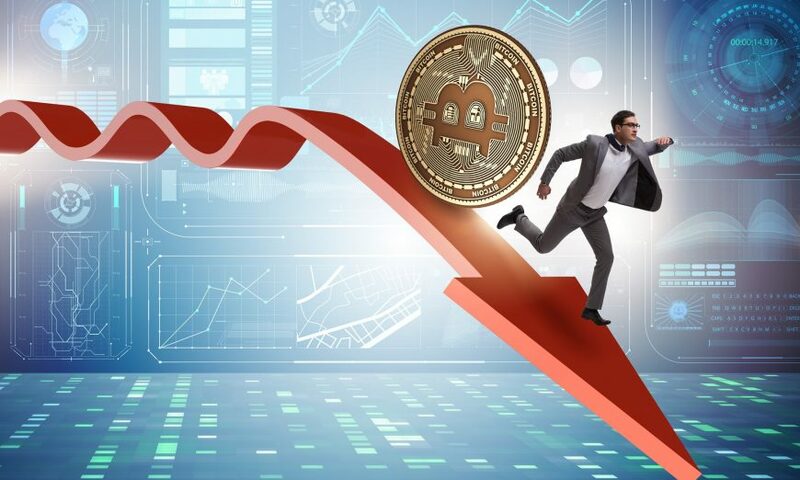 Now, when these crypto-based assets and currencies faced the bear market tendency, only those with strong fundamental groundings stood the test of time and faced minimum losses in comparison to the others. 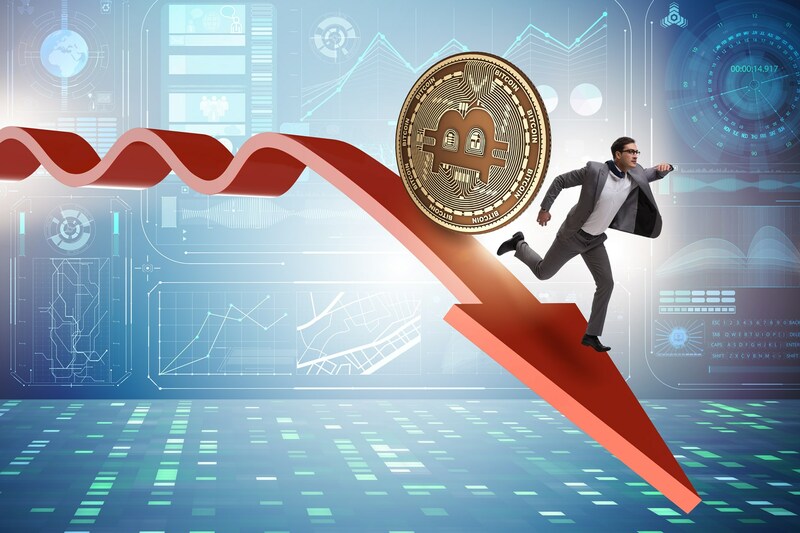 During the correction time, Bitcoin- the world’s largest and the most prominent cryptocurrency saw a downturn of 82 percent in the last twelve months. Still, it was one of the few crypto-based assets that had an increase in the hash rate during this time. There has been an almost three times increase from 15 exahash to 45 exahash, last year in Bitcoin. 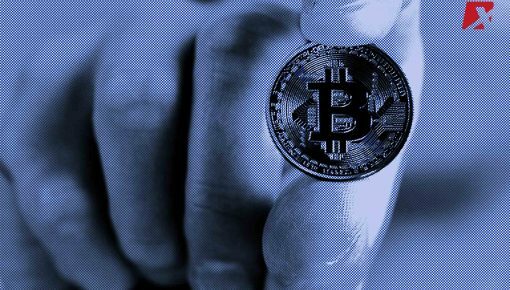 The firm decided at the start on last year to invest in equity instead of buying ICOs (Initial Coin Offerings.) On the other hand, in late 2017 when the crypto market was at its all-time high, many blockchain tech-based protocols were evaluated at billions of U.S dollars. Yet many of them could not show active products and active user bases. The dip in the valuation of the major blockchain based projects in the past fourteen months is in a way a chance for the crypto investors to take up equity in infrastructure building companies and firms.